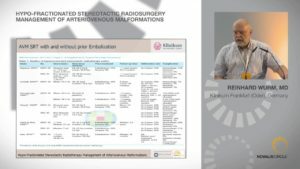 Howard Riina, MD, Neurosurgeon at the New York University Langone Medical Center discusses the role of focal therapy—resection, endovascular embolization, stereotactic radiosurgery—for ARUBA-eligible patients, meaning that they have an unruptured arteriovenous malformation. 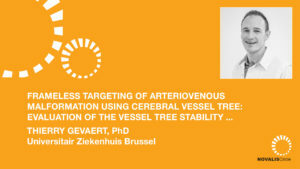 He begins by mentioning that A Randomized Trial of Unruptured Brain Arteriovenous Malformations (ARUBA), which asked the question: “Is medical management alone superior to medical management with intervention for unruptured brain AVMs?”, affected the way these patients are treated. He then provides an overview of the trial, the controversy surrounding it, and its conclusions. 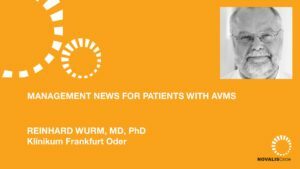 He then relates focal therapy to the treatment of unruptured AVMs and states his conclusions. 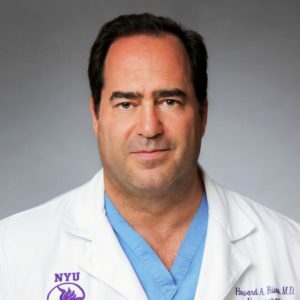 Professor of Neurosurgery, Neurology and Radiology and Vice Chair of the Department of Neurosurgery as well as Director of the NYU Langone Center for Stroke and Neurovascular Diseases and Associate Director of the Neurosurgery Residency Training Program at the NYU School of Medicine and NYU Langone Health. He was born in Brooklyn, New York. He received undergraduate degrees from both Franklin and Marshall College and the University of Pennsylvania in a dual degree 5-year bioengineering program in 1987. He graduated from Temple University School of Medicine in 1993. Between his third and forth years of medical school he obtained an M.Phil in Biology (molecular neurobiology) from the University of Cambridge. He completed his surgical internship and trained in neurological surgery at the Hospital of the University of Pennsylvania with Drs. Eugene S. Flamm and M. Sean Grady. Dr. Riina has completed a fellowship experience in Diagnostic Neuroradiology with Robert Grossman, M.D. at the Hospital of the University of Pennsylvania. 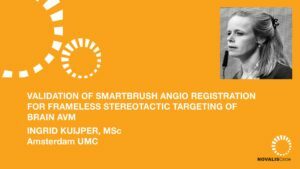 Cerebrovascular and Skull Base Surgery with Robert F. Spetzler, M.D. at the Barrow Neurological Institute. In 2001, Dr. Riina was recruited to Weill Medical College of Cornell University, New York Presbyterian hospital to perform both open cerebrovascular surgery and interventional neuroradiology. 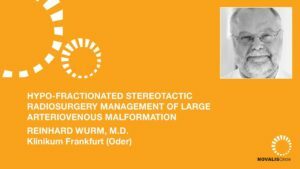 He was Professor of Neurological Surgery and Radiology and Residency Program Director of the Department of Neurological Surgery at the Weill Medical College of Cornell University, New York Presbyterian Hospital. 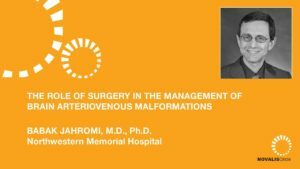 He was Co-Director of Interventional Neuroradiology at New York Presbyterian Hospital prior to joining the faculty of the NYU School of Medicine. Dr. Riina specializes in the surgical and endovascular treatment of cerebrovascular disorders of the brain and spinal cord. 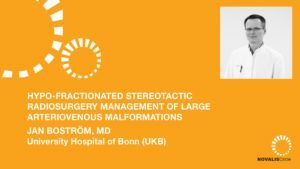 He has particular interest in the treatment of intracranial aneurysms and arteriovenous malformations of the brain and spinal cord. He has also been involved in new treatments for acute stroke. 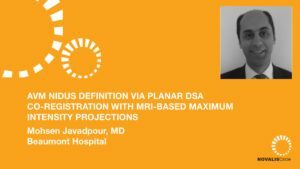 Most recent interests involve the development of new minimally invasive devices and treatments for cerebrovascular and skull base disorders as well as intra-arterial chemotherapy for recurrent malignant brain tumors.